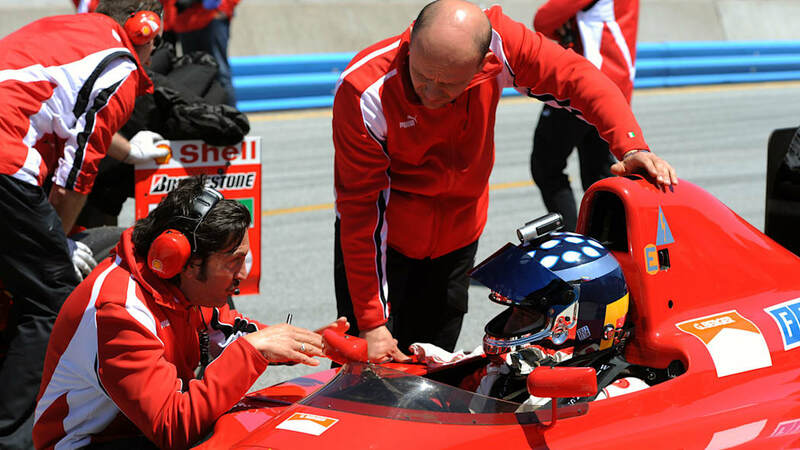 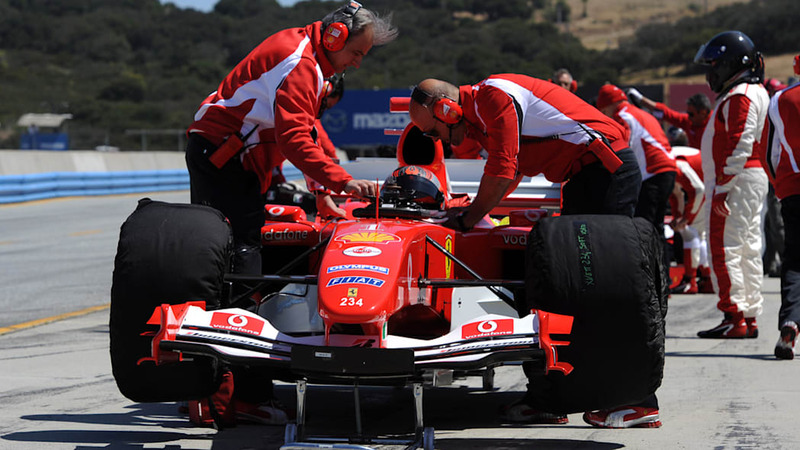 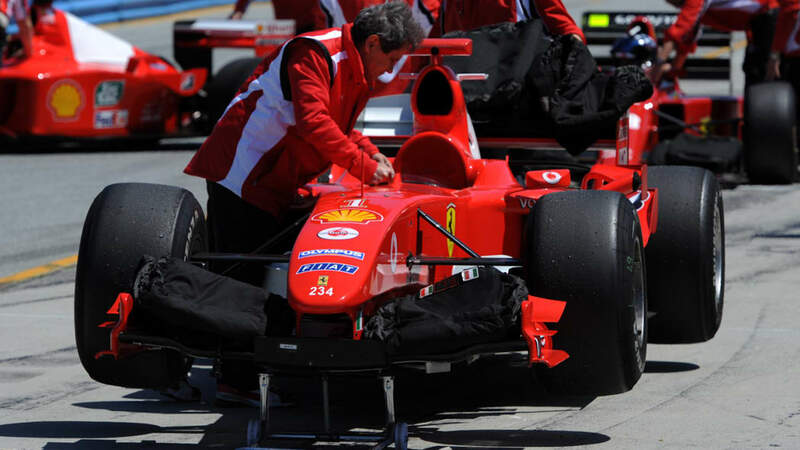 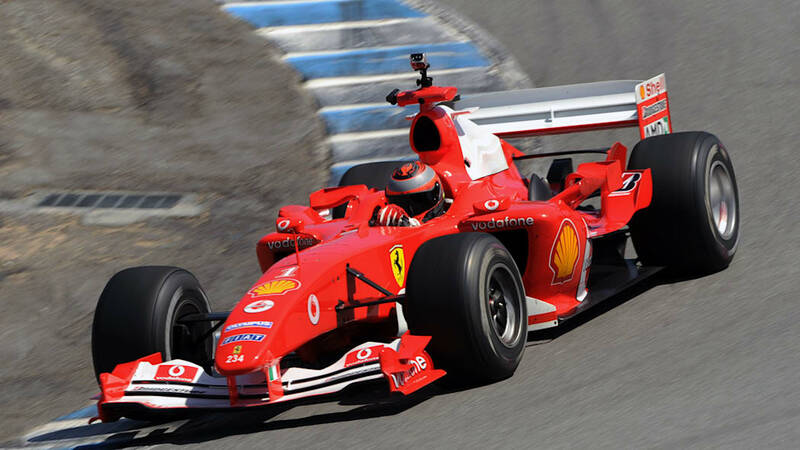 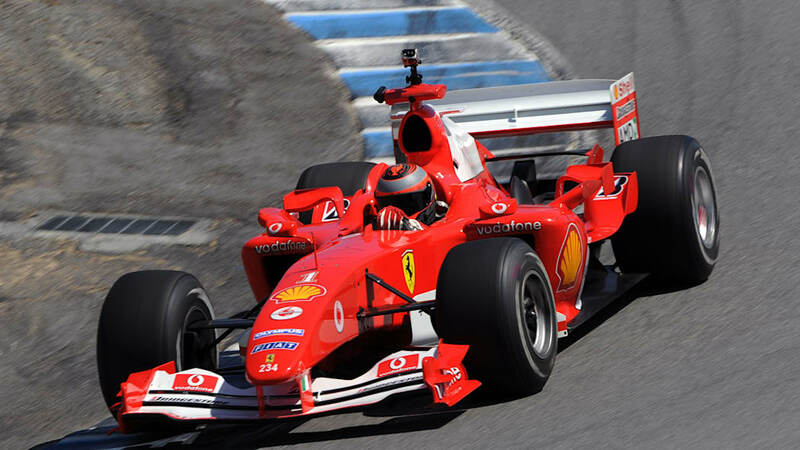 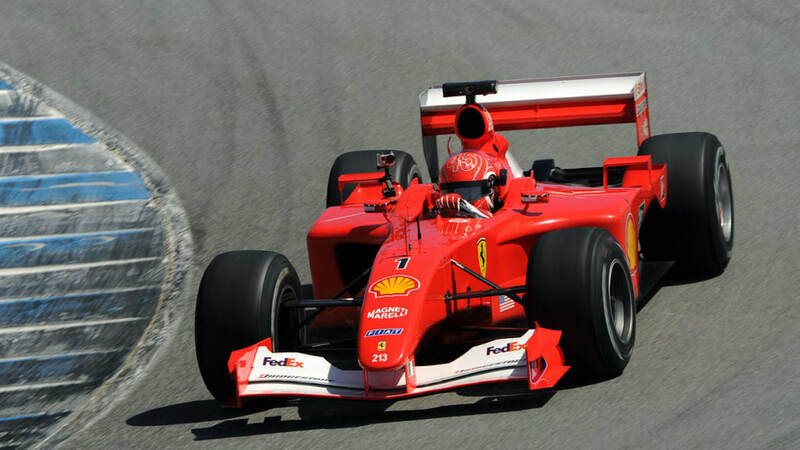 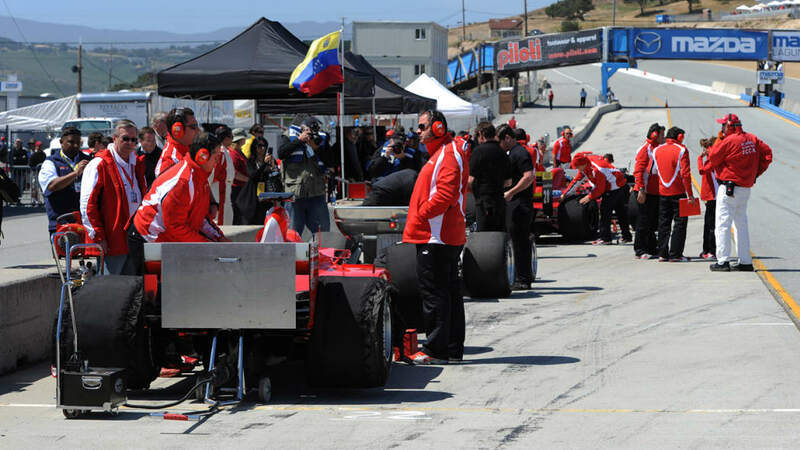 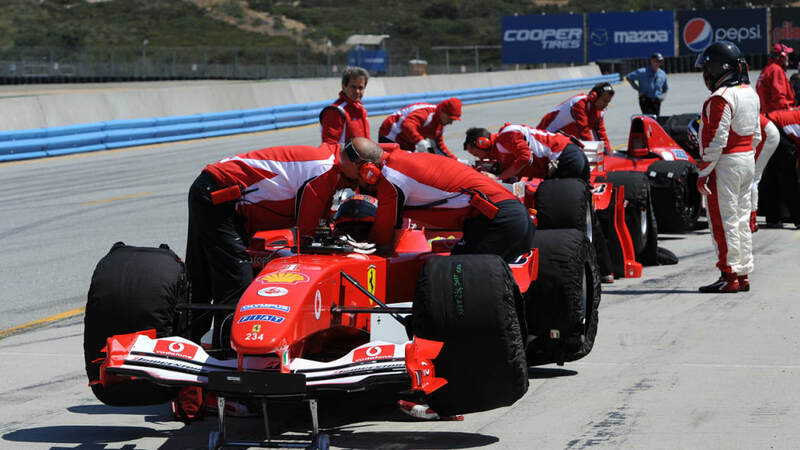 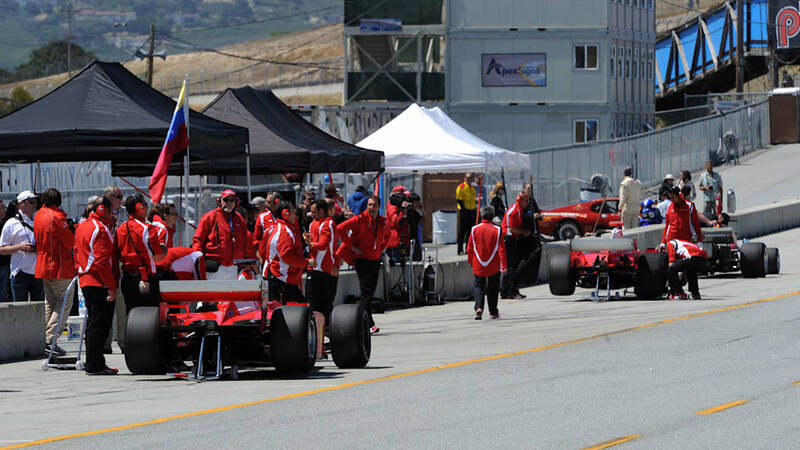 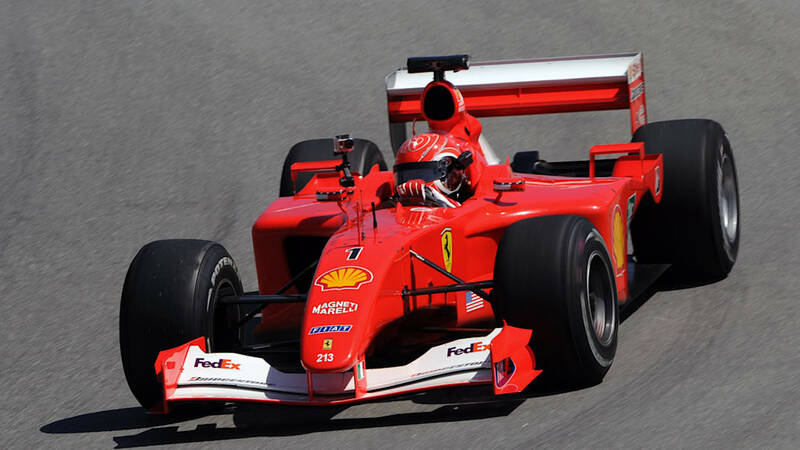 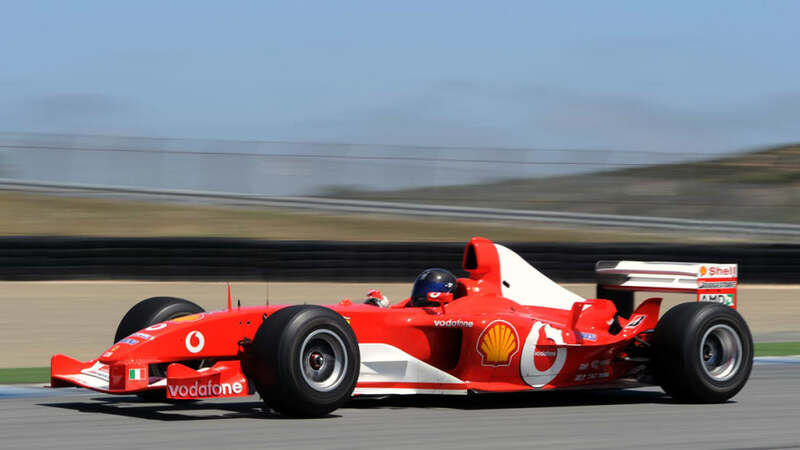 Without a doubt, the highlight of this past weekend's Ferrari Racing Days at Laguna Seca was the F1 Cliente. 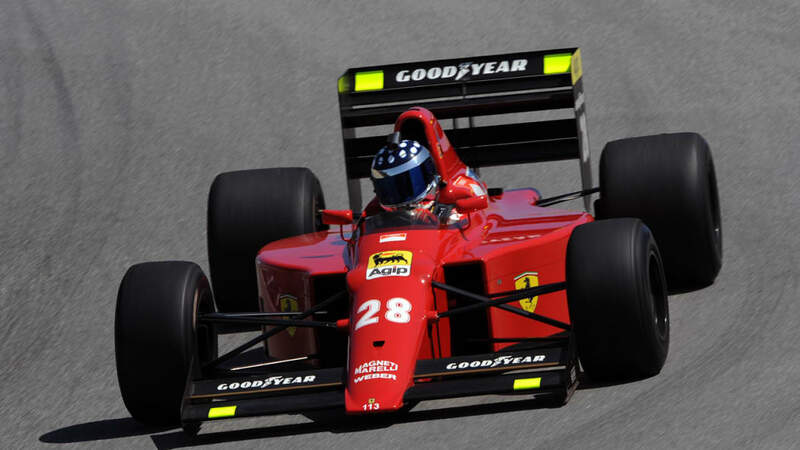 Ferrari started the program in 2003 to allow their most significant and wealthiest customers to own and operate old Formula 1 cars at some of the world's best racing circuits under the guidance and supervision of a dedicated team of Ferrari's own mechanics and engineers. 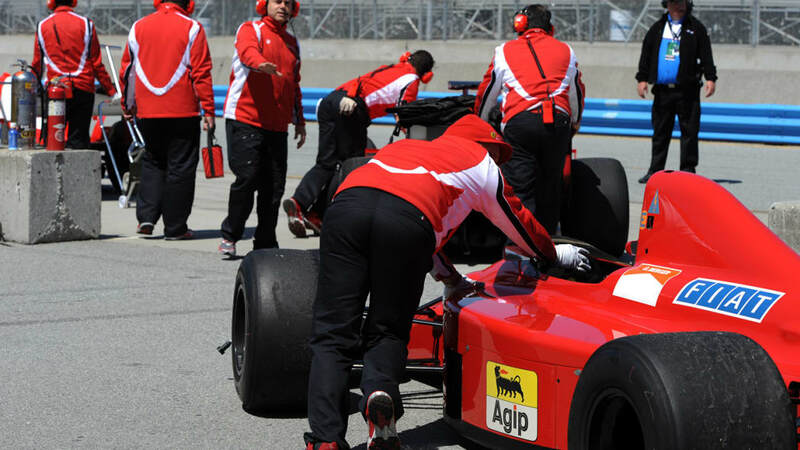 Participants in the program need only to show up – Ferrari takes care of the maintenance, care and transportation of the cars. 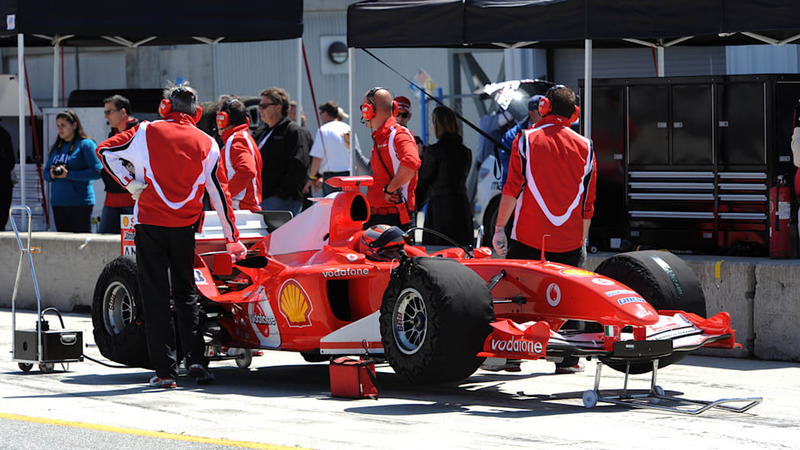 The crew will even bring the owner's racing suit to each of the events. 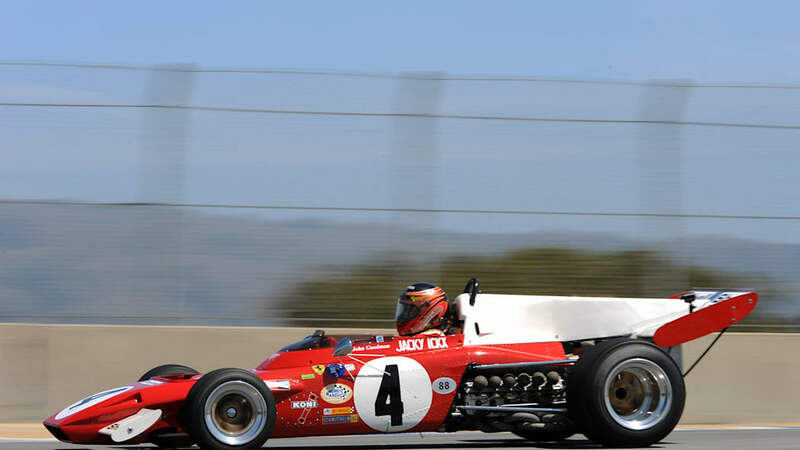 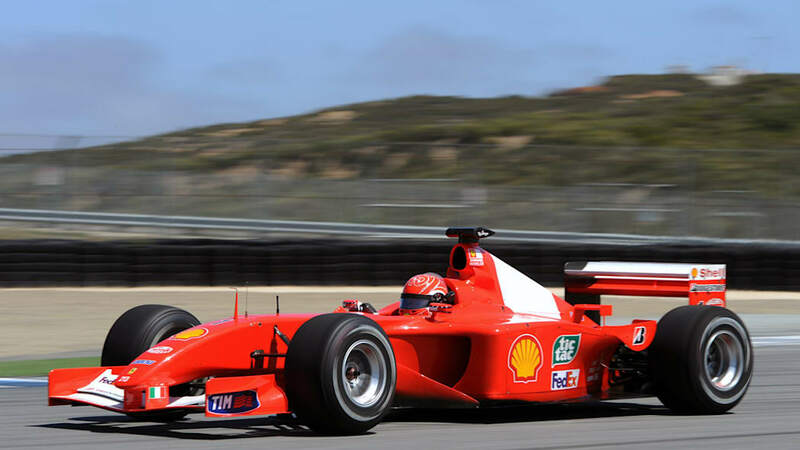 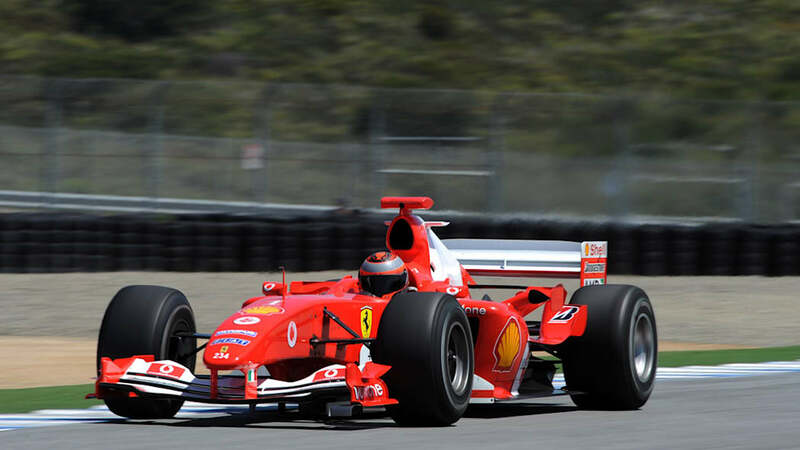 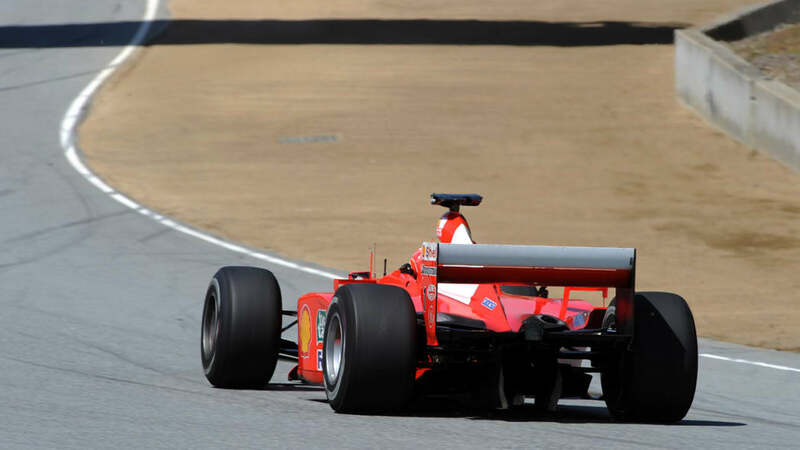 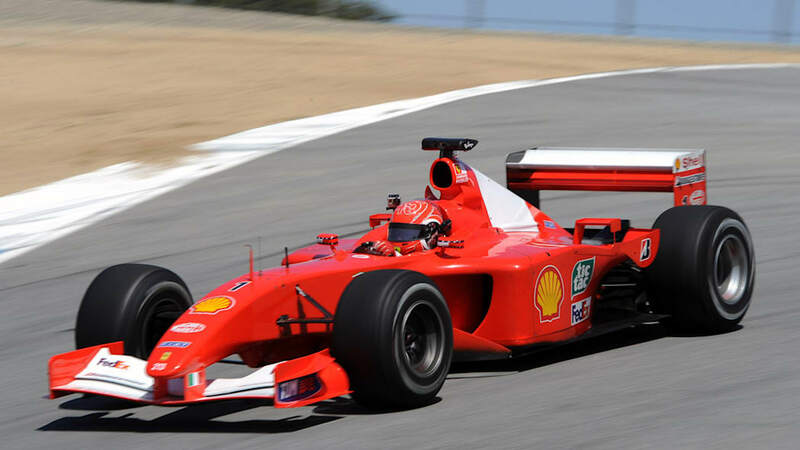 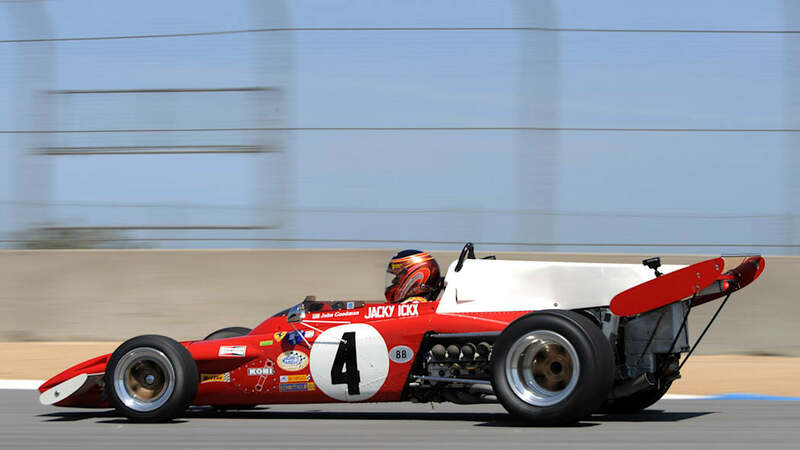 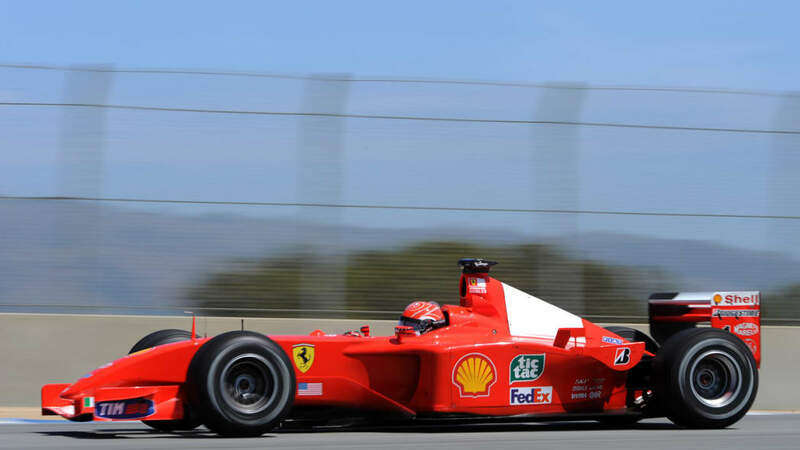 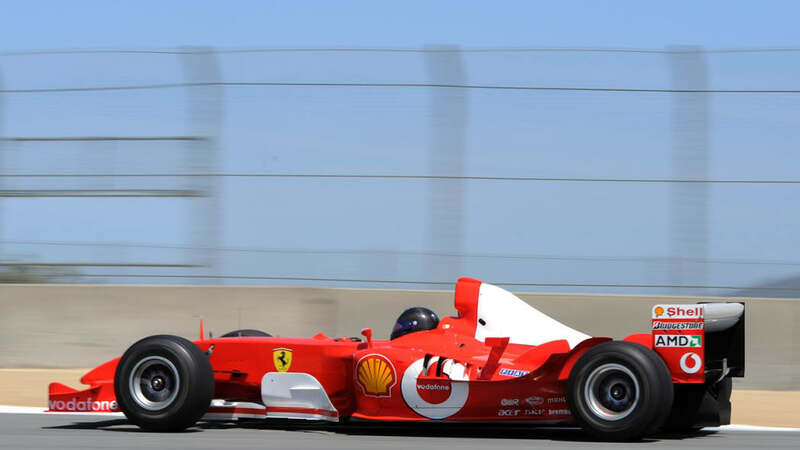 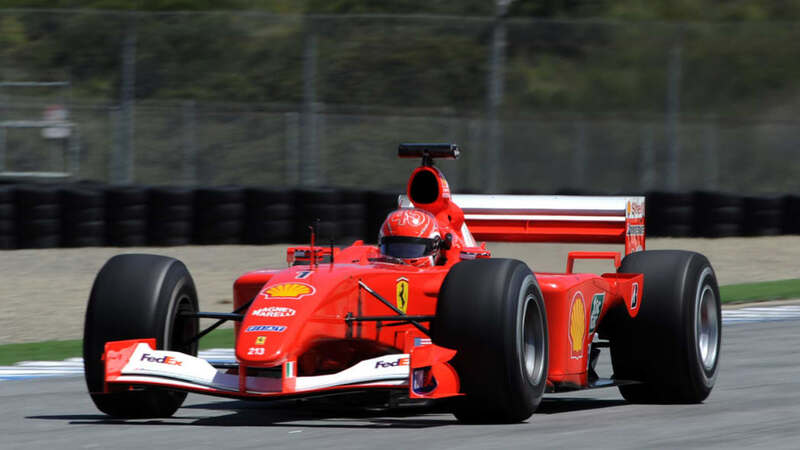 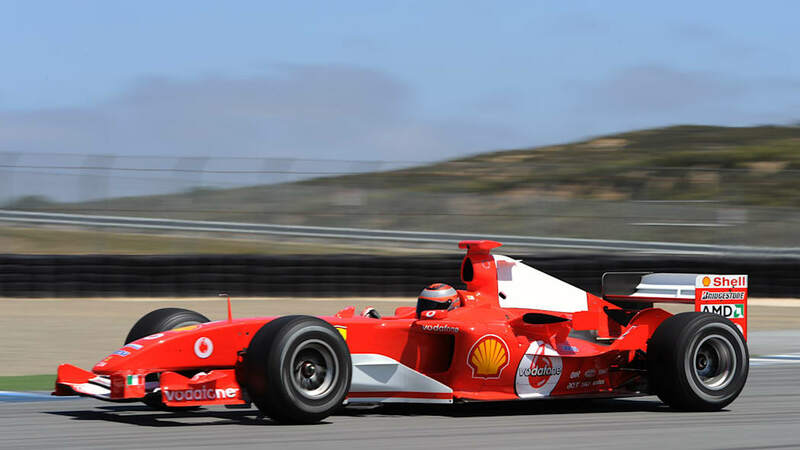 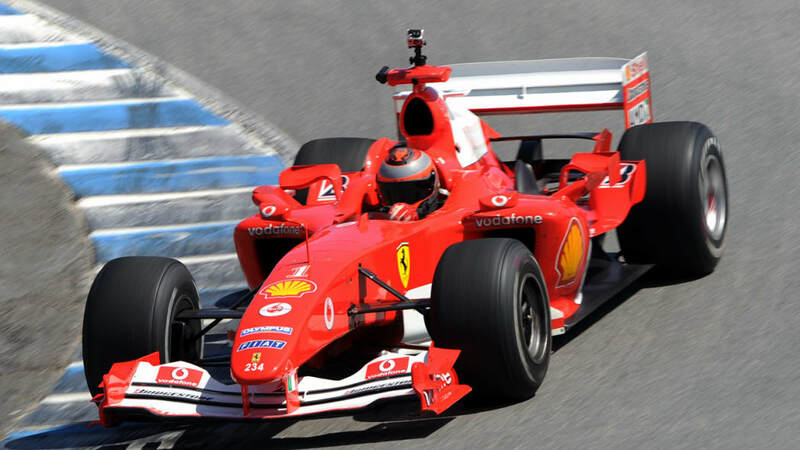 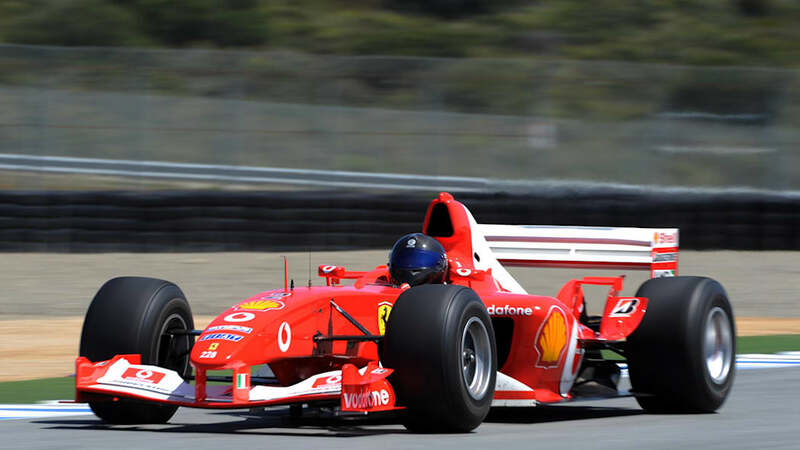 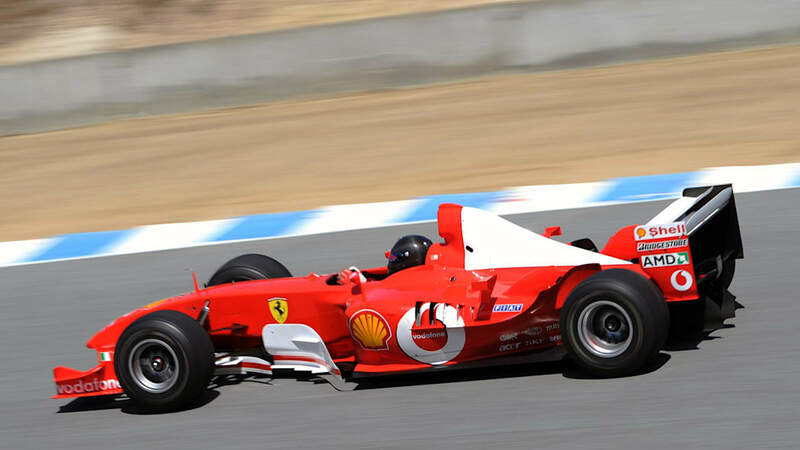 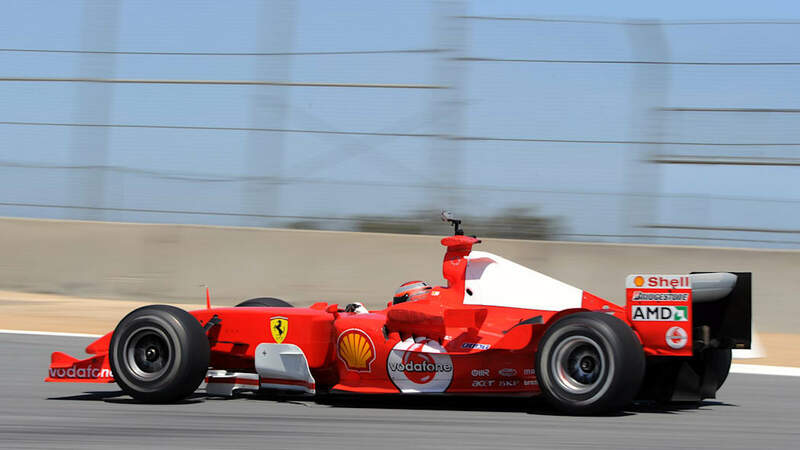 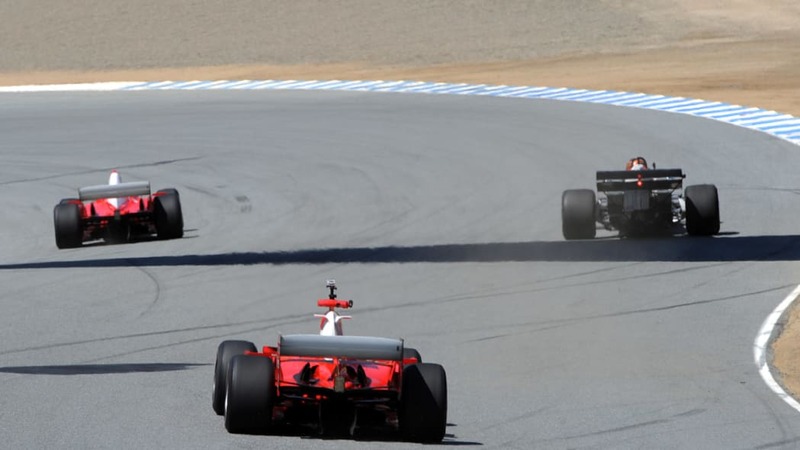 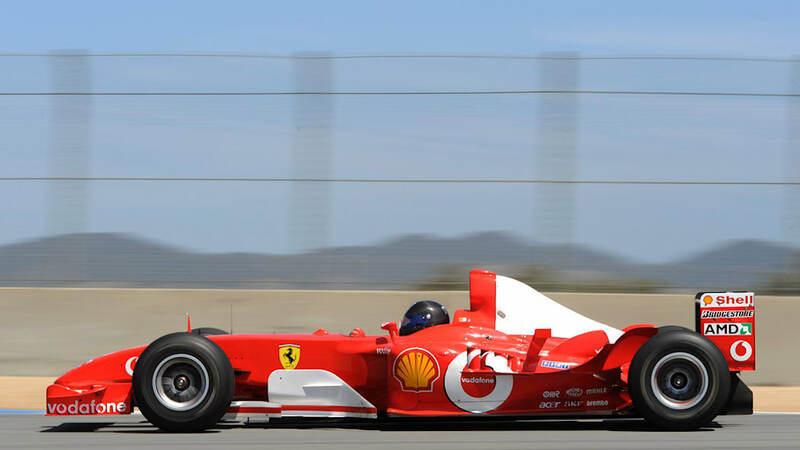 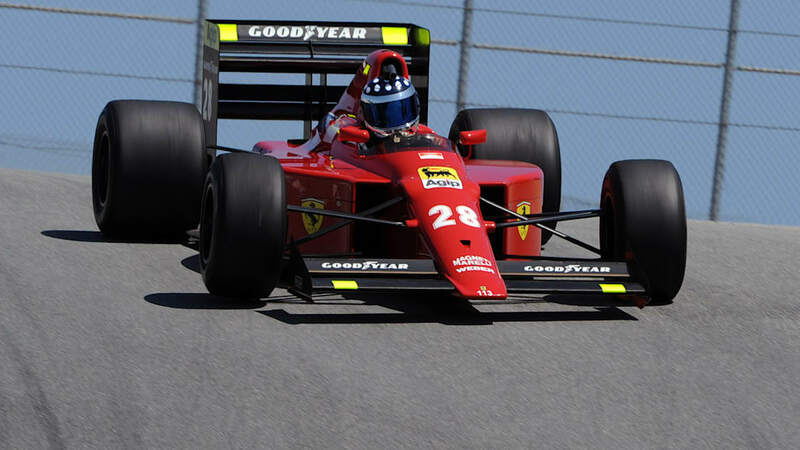 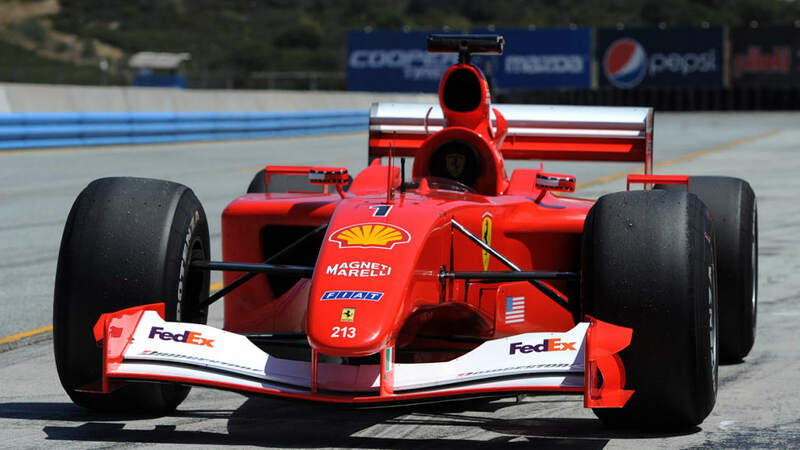 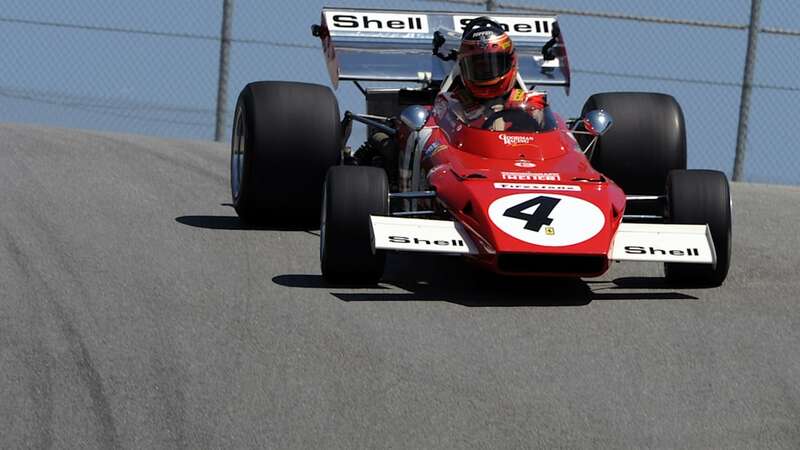 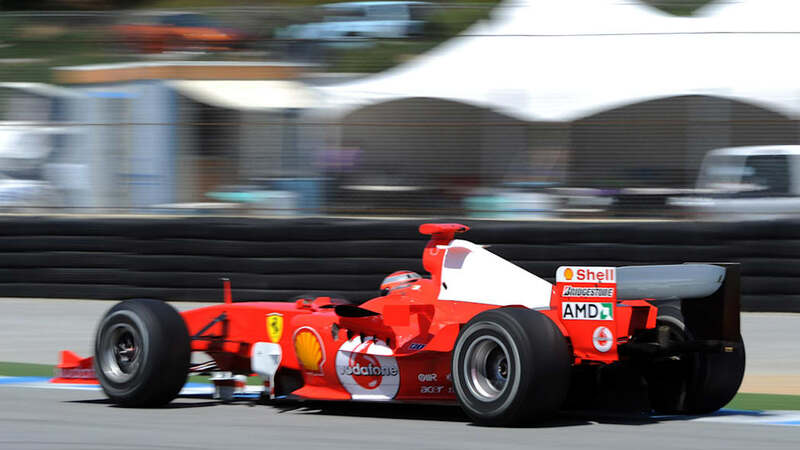 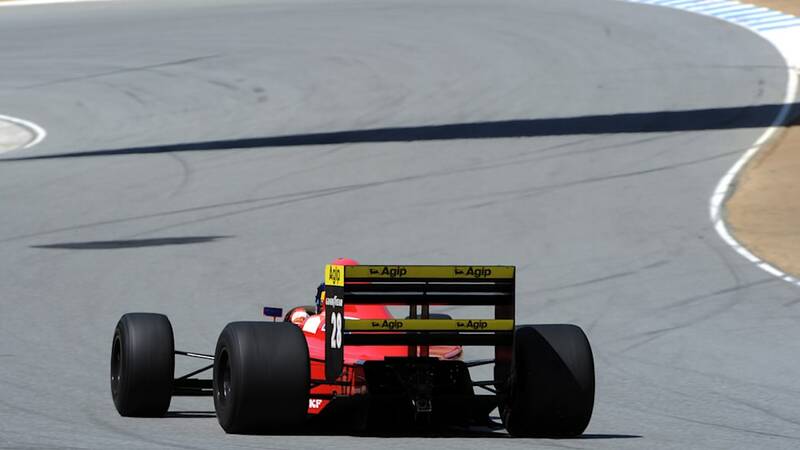 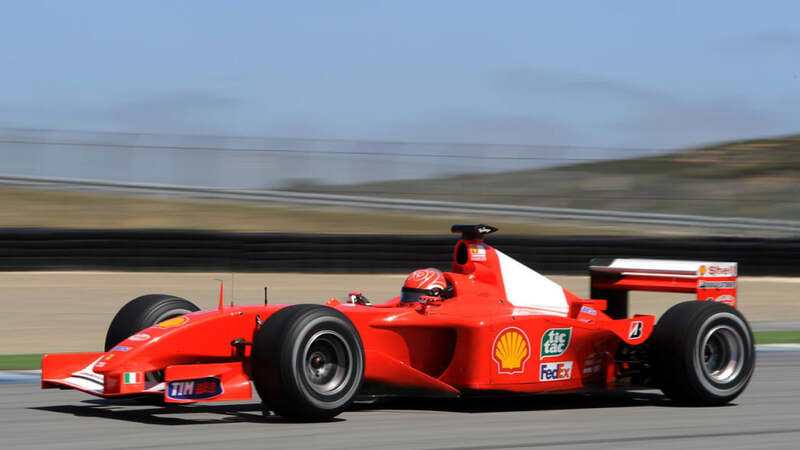 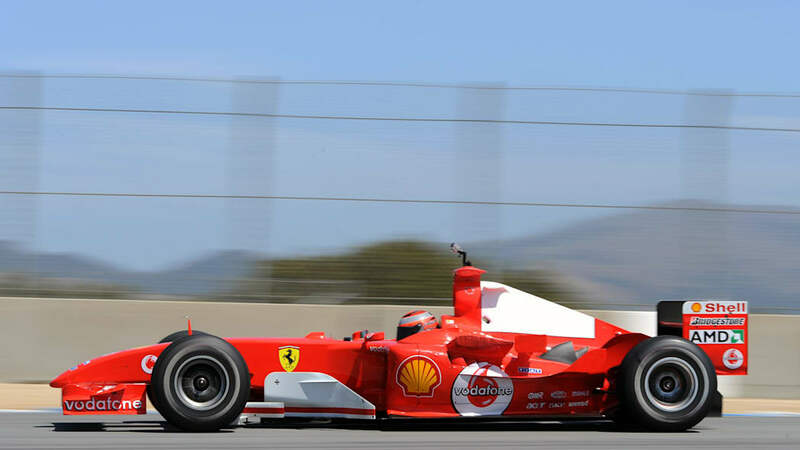 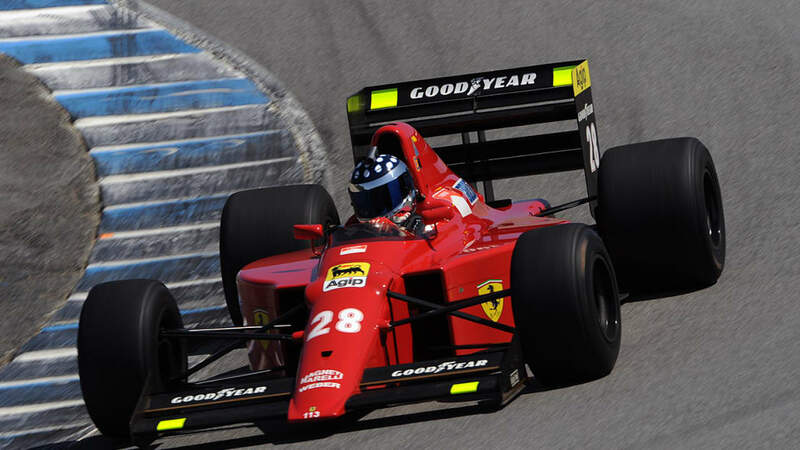 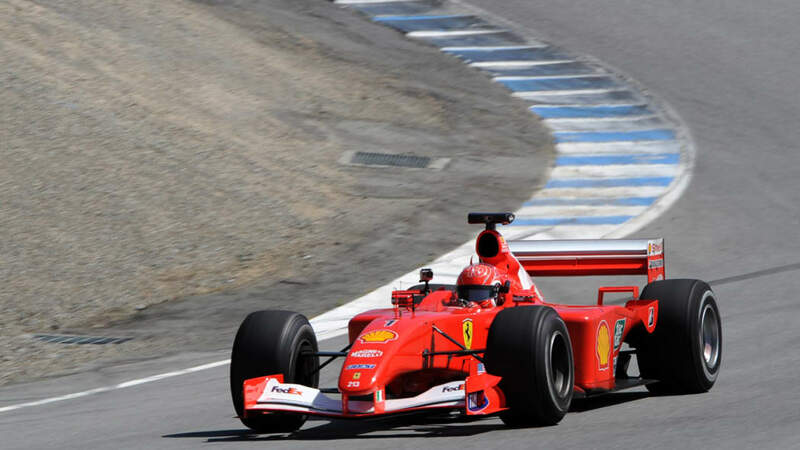 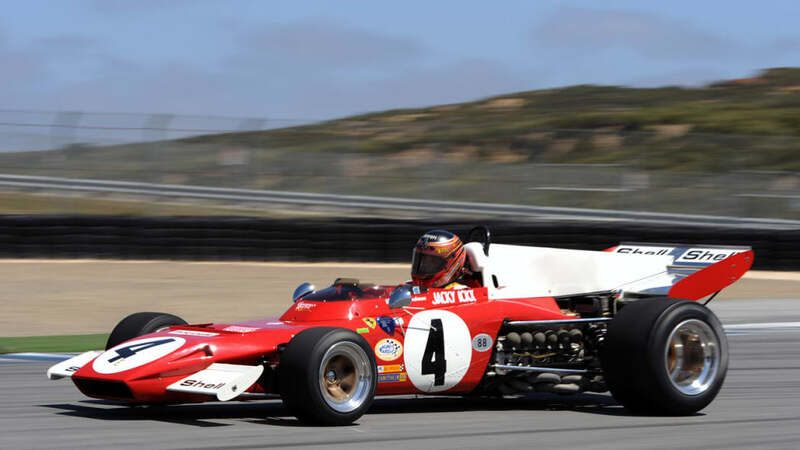 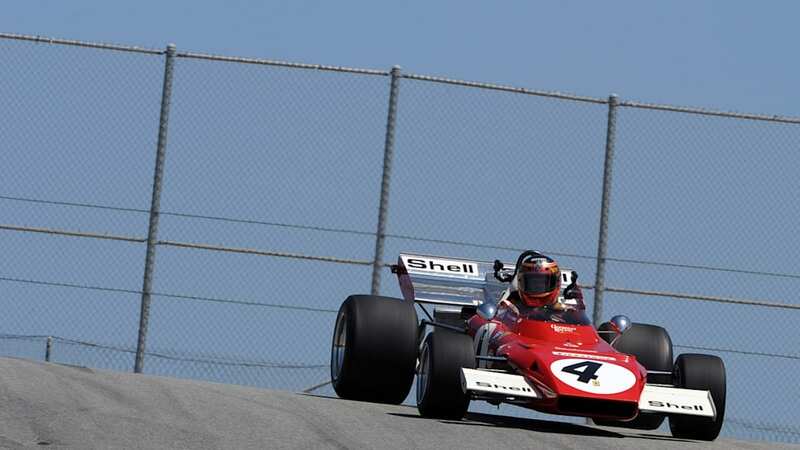 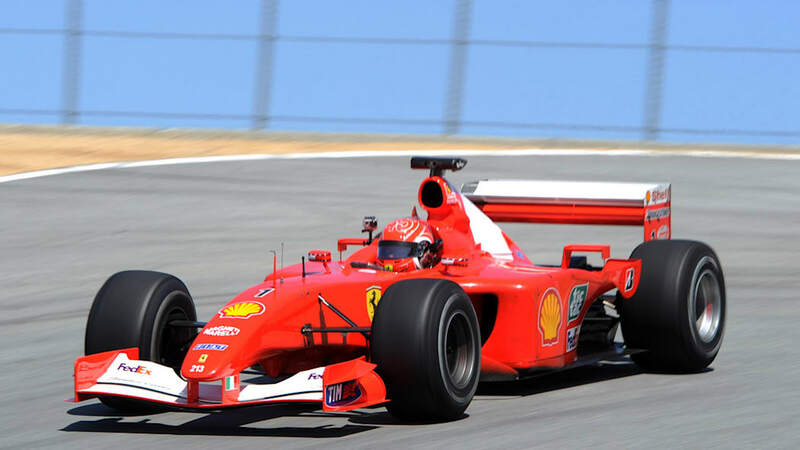 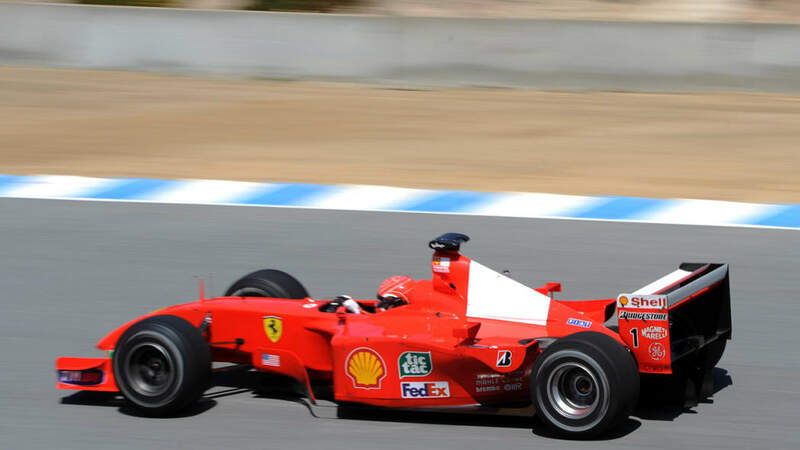 For the event at Laguna Seca, a total of six F1 cars were in attendance, ranging from a 1972 312 B2 driven by Jacky Ickx to an F2007 test car driven by Michael Schumacher. 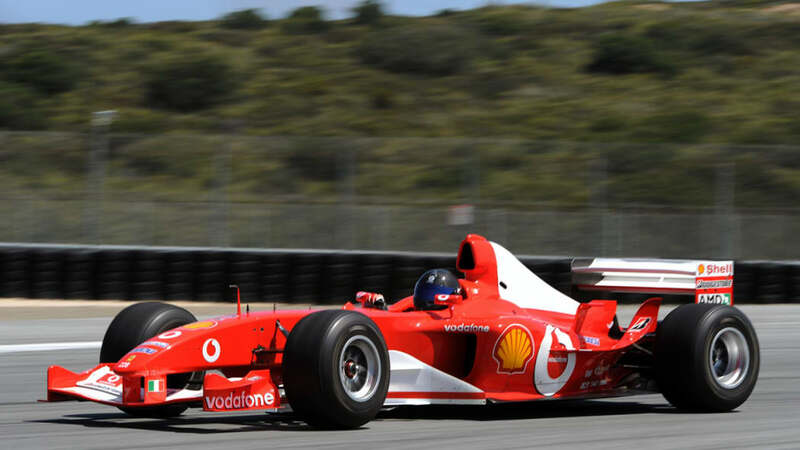 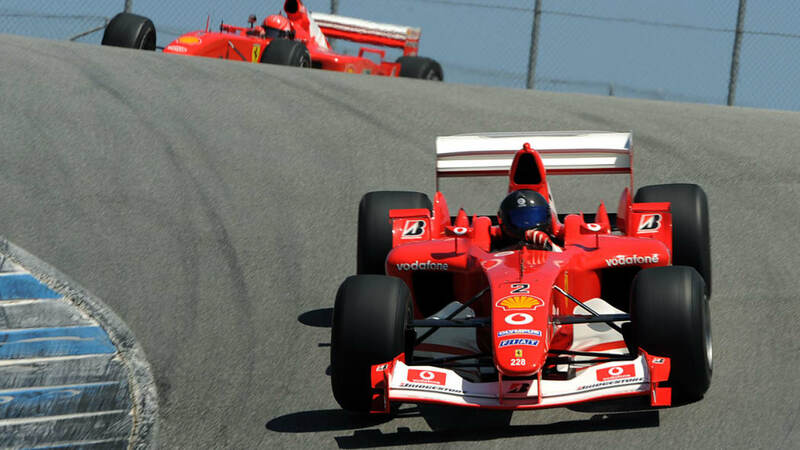 Two other Schumacher race cars from 2001 and 2004, an F2003-GA driven by Rubens Barrichello, and a Berger/Mansell F1-89 filled out the rest of the lineup. 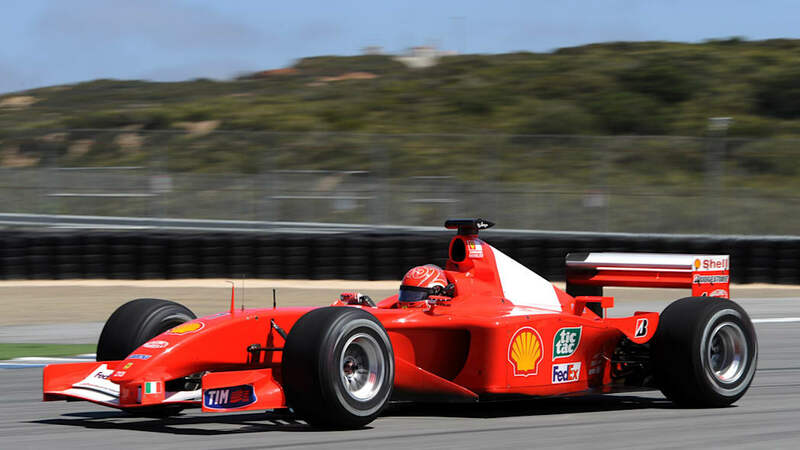 The best part about the F1 Clienti is that Ferrari allows a relatively good amount of access to see the cars up close. 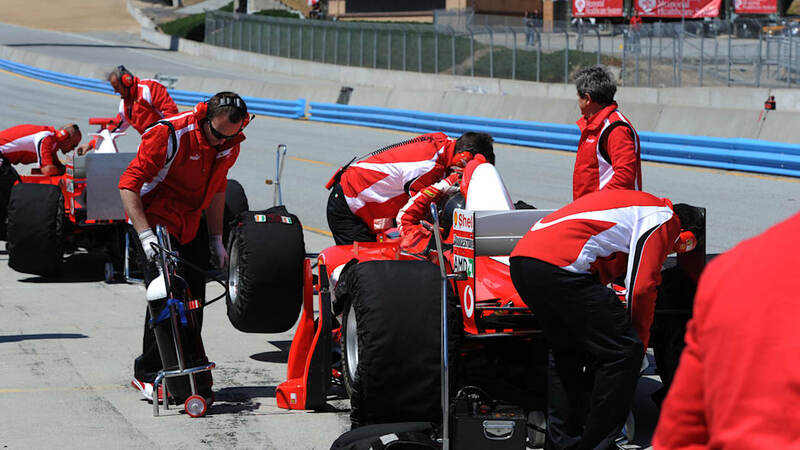 Just try walking into the Ferrari garage at an actual Formula 1 race. 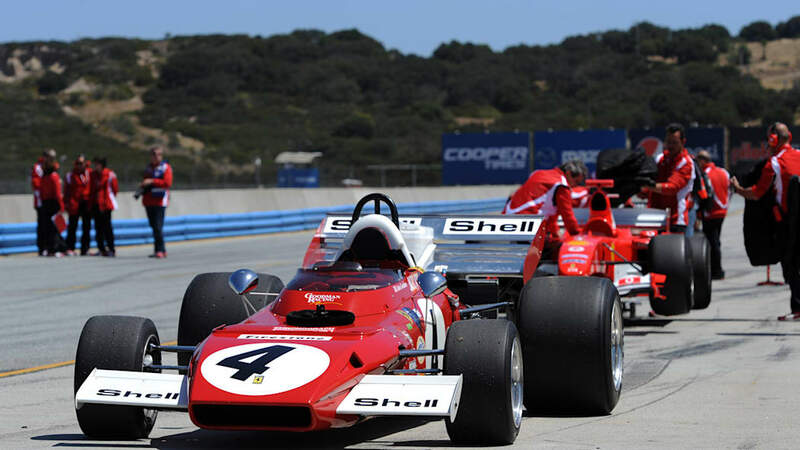 To see and hear the cars in person is also an entirely different experience than watching on television. 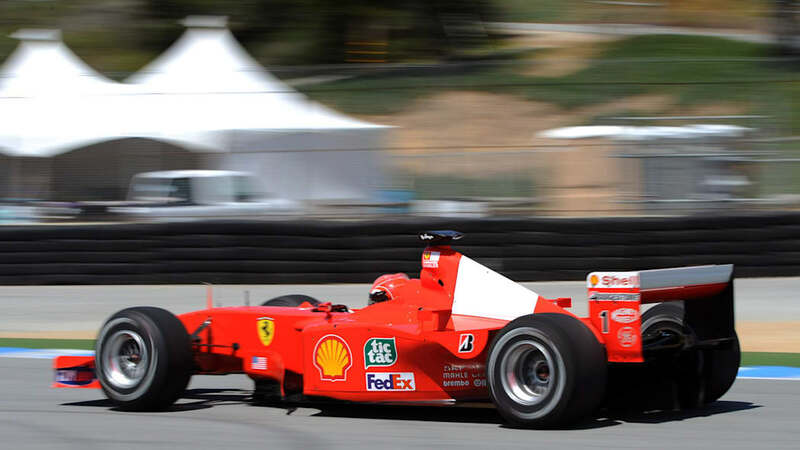 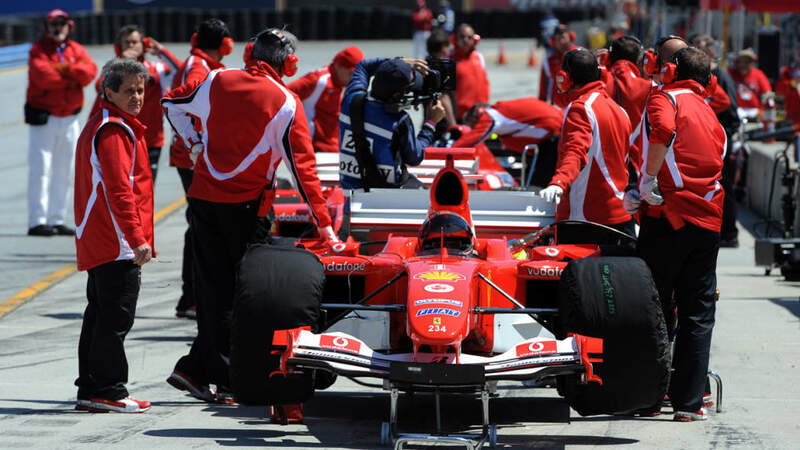 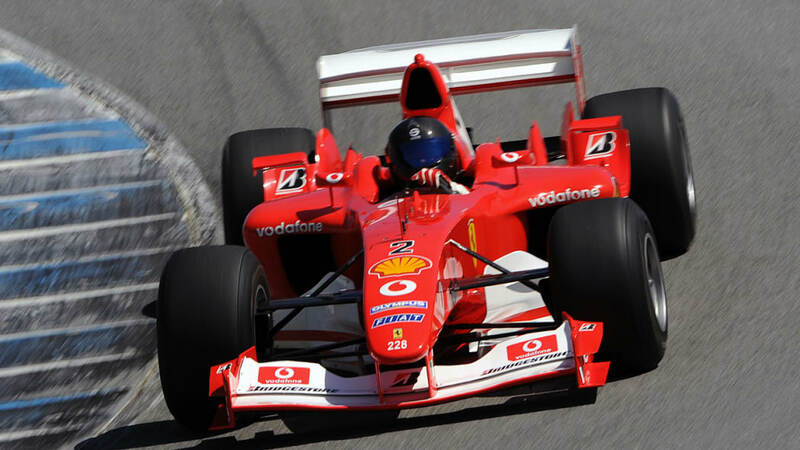 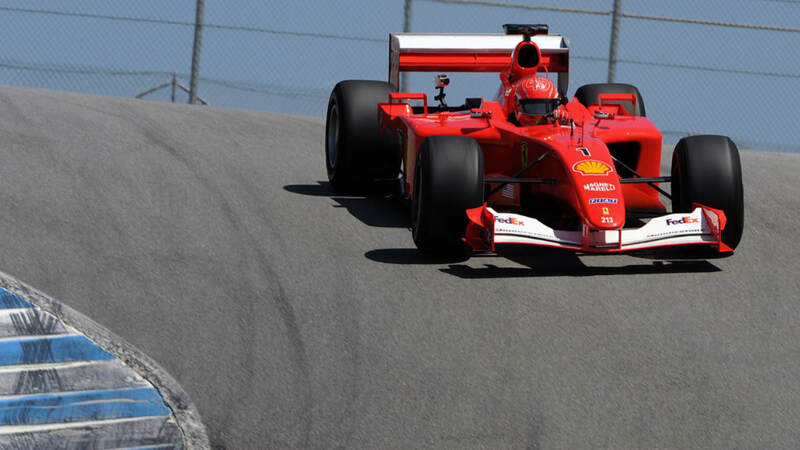 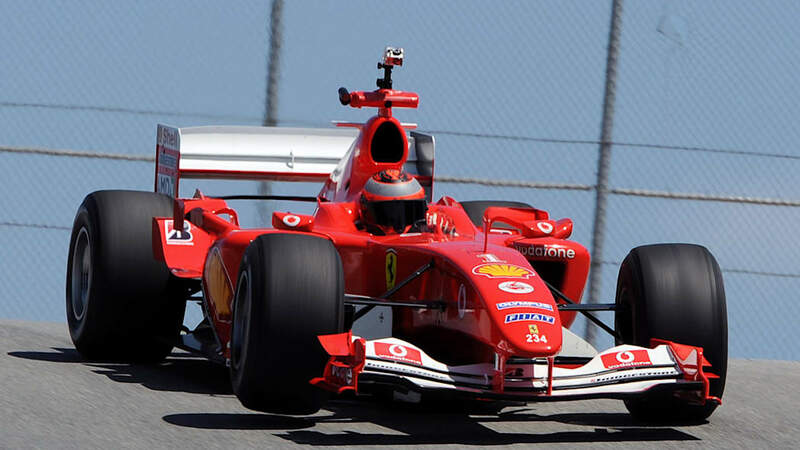 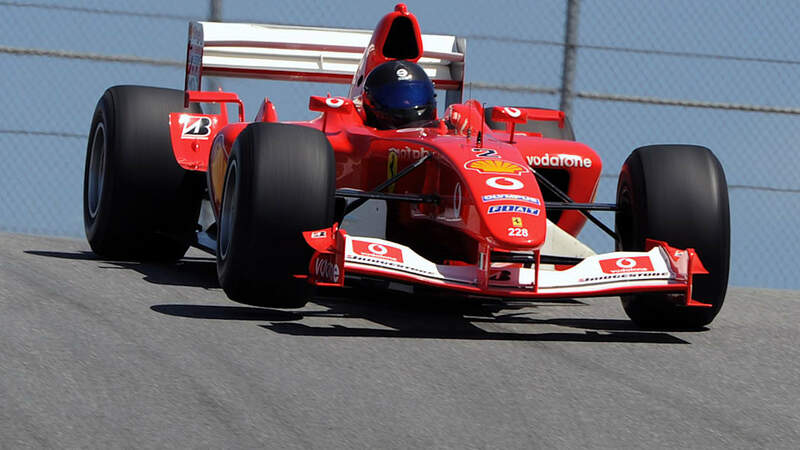 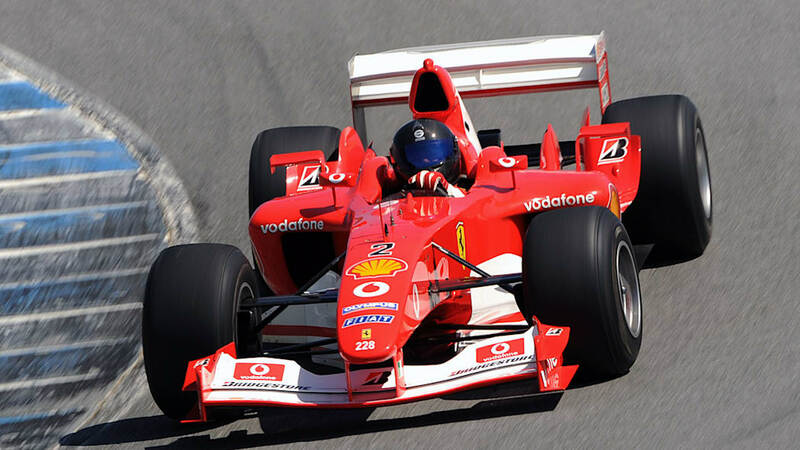 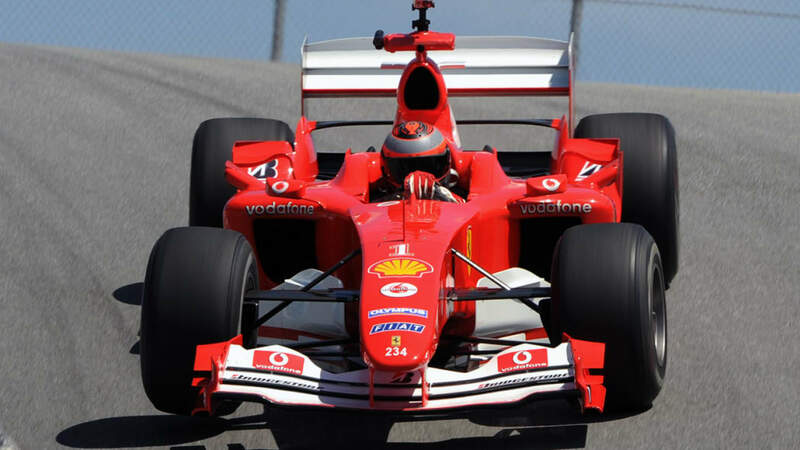 The zoom lenses of the television cameras betray the actual speed at which an F1 car can travel. 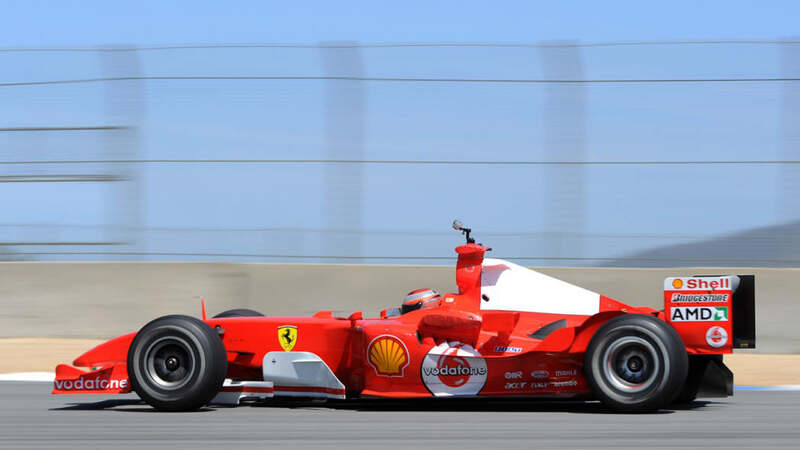 The 599XX and FXX actually seemed slow in comparison. 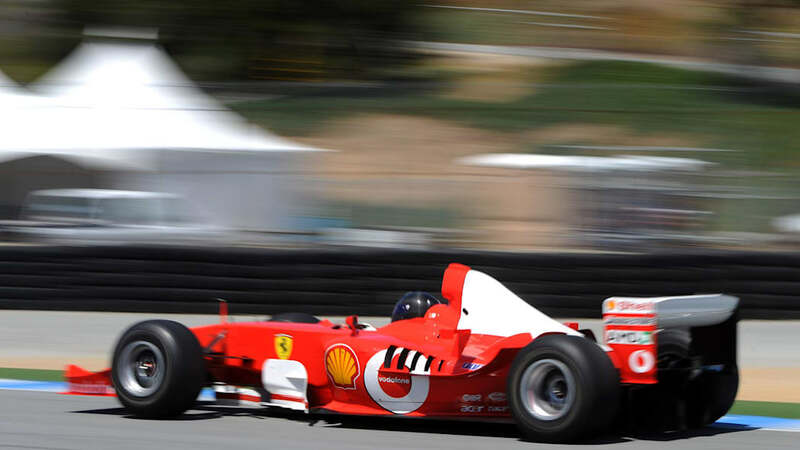 You can watch the Ferrari F1 Clienti at Laguna Seca for yourself in the video after the jump, or check out our photos from the event in the gallery below.